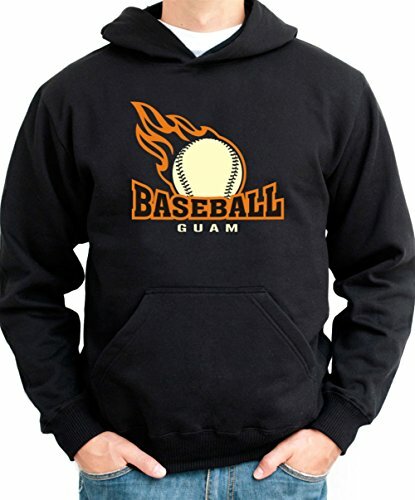 These hoodies are made up of 50% polyester and 50% cotton. 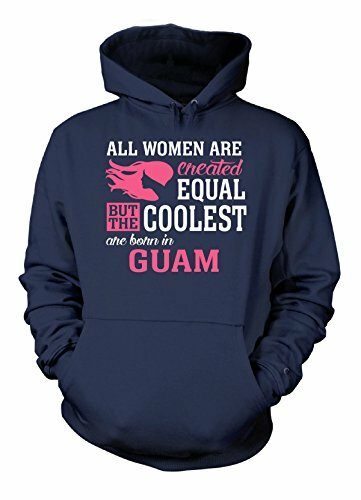 They are very comfortable and do a fine job at keeping you warm. 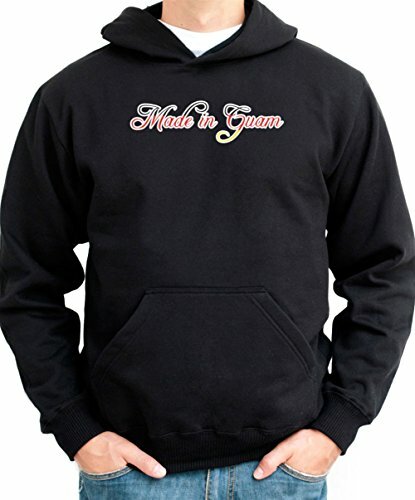 Exclusively offered from Warm Keepers. 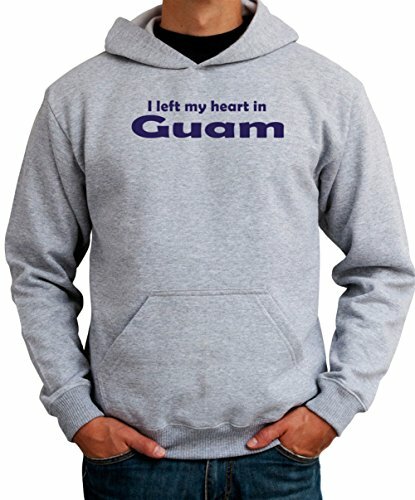 Proudly ships from the USA! For special orders please email first! 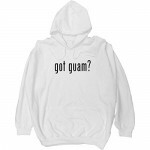 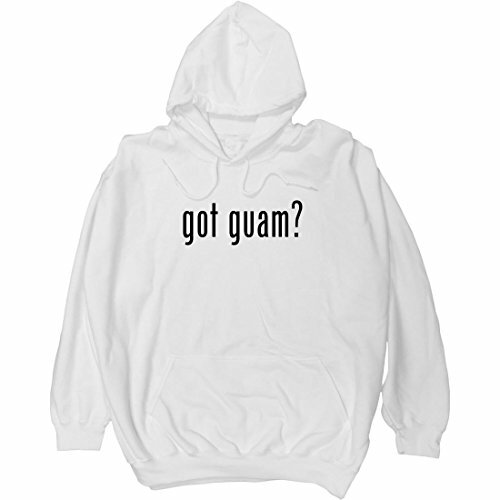 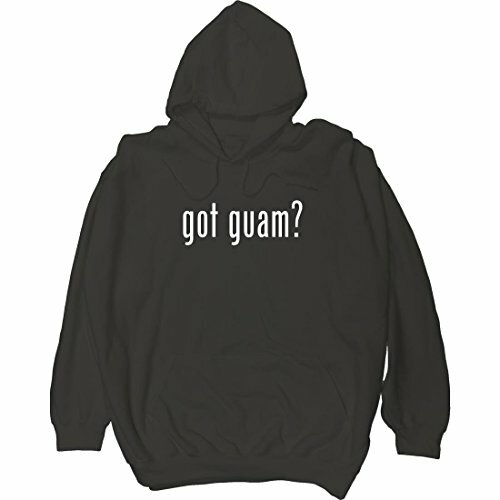 Be the first to review “got guam? 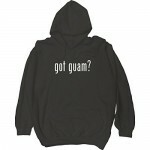 – Adult Men’s Hoodie” Click here to cancel reply.